As any motorcyclist will already know, one of the greatest perks that comes with owning your own motorcycle is the fact that the traditional concept of a holiday is never the same after you’ve leathered up and hit the road for the very first time. There are some magnificent motorcycle routes in Europe which offer wonderful views and experiences. Here are a five of the best, with some additional hints and tips which could help you and your motorbike enjoy a fantastic get-away and see some of the most impressive offerings that Europe can provide. To begin our list of impressive routes, it is important that we don’t overlook some of the cracking journeys that you and your motorcycle can enjoy in the United Kingdom. 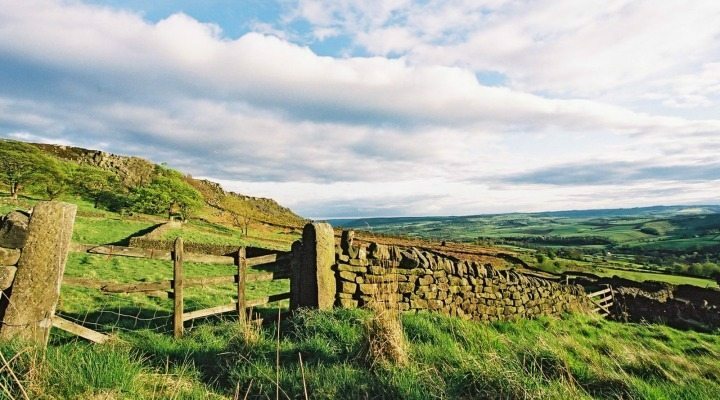 Derbyshire has some truly stunning scenery to offer and as such, a motorcycle enthusiast may well enjoy the highly celebrated motorcycle route between Buxton and Whaley Bridge. Spectacular views of Goyt Valley really give this journey a stand-out element and as the route is contained along the A5004, there are also plenty of long sweeping roads and twists to keep you entertained. As motorcycle routes in the United Kingdom go, this is a real gem. At number four in our list is the SS300 in Italy. 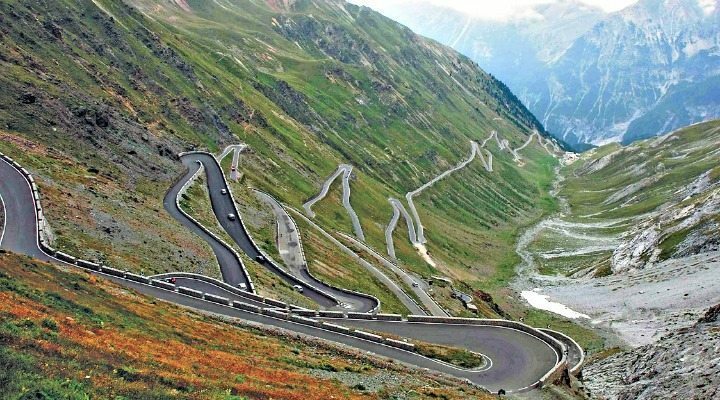 This magnificent route takes you through the Stelvio National Park in northern Italy and offers delightful views, as well as some smooth, easy to manoeuvre roads. Of course, learning some basic Italian could drastically improve your journey, particularly some motorcycle friendly terms but overall, simply enjoying the inspiring scenery should prove to be rewarding enough on this fine motorcycle route. 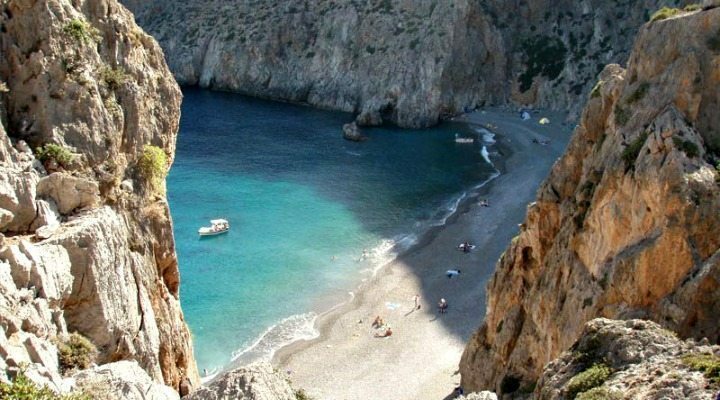 Riding in at number three is the Agiofarago Gorge in Crete. Secluded, dusty and rural, this route offers the kind of mouth-watering scenery that a motorcyclist will crave and, thanks to the peace and quiet that this easy to manoeuvre route offers, a motorcycle enthusiast can enjoy their own thoughts in a stunning environment. Whilst riding abroad, it is important to be aware of speed limits as routes such as this will often lack sign-posts in places so reading up on your prospective route before you embark on a journey is extremely useful in ensuring that you don’t fall foul of any laws whilst your ride. 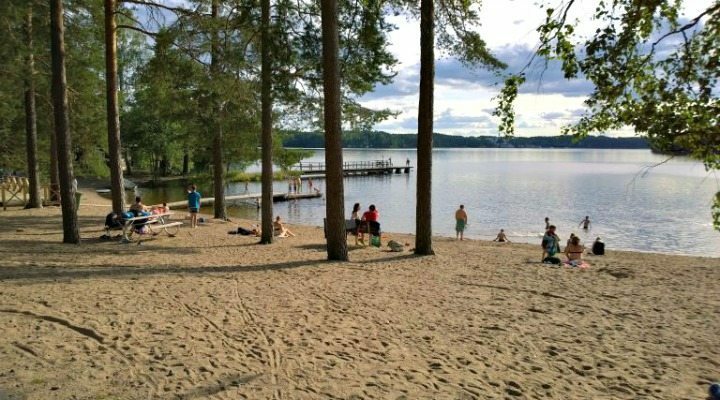 Number two on our list might surprise you, but Finland is famed for its magnificent scenery. This is why the little known Bodom Circle, a route which takes in the sights between Bodomintie and Gunnarsvagen and incorporates cafés, a fantastic motorcycle and car museum as well as a stunning lake and villages has made it onto our list in the first place. However, if you find the idea of learning Finnish slightly too daunting, perhaps our number one might appeal. Coming in at the top of the pile is the D618 in France, a route which takes in mountains, climbs and views which will leave you eternally thankful that you made the climb in the first place. 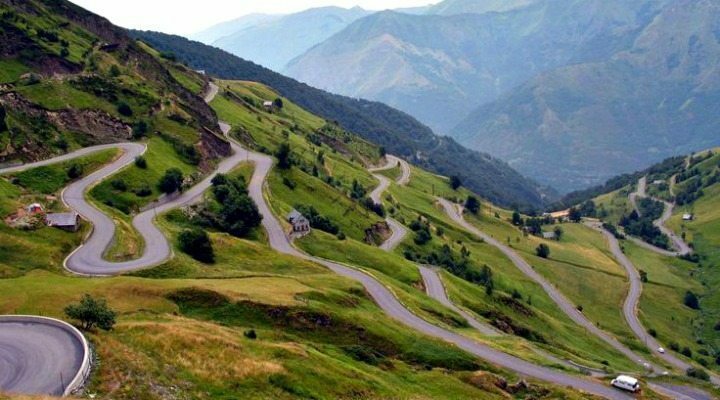 This route, one which takes in the St Girons region of southern France is famed for its beauty and safe to say that any motorcyclist would be hard pushed to disagree with its high ranking on our list. With many places to stay on route, particularly if you are camping, this section of France offers a great deal of benefits for both you and your motorcycle and, the last time we checked, learning French was just a little easier than Finnish! This post was brought to you by Bennetts – the UK’s No.1 for Bike Insurance. If you could visit just one of these motorcycle routes, which one would it be? Let us know in the comments below and don’t forget to visit these other riding roads. Next: 5 Artists on Ural Sidecars in Texas! Great places, but I don’t think the guy who wrote this has ever visited Spain, the greatest roads in Europe are there! I think the best motorcycle road in the world is the one you’re on! Great scenery, a smooth surface, dramatic variations in altitude and direction, good weather, cooperative traffic, great companionship, no law enforcement hassles……..LOTS of elements go into creating the “perfect” ride. Some rides have to be less-than-perfect, of course, but just being able to “throw your leg over” and hit the road on any given day is a treat. Well said, although… I’ve never been on one of those infinite length straight roads in the prairies. Those might be the exception to your rule, Michael! Hope to see you again some time soon! I have ridden some of those roads through Kansas and had to keep leaning left to go straight because of the constant winds. There is something magical about the prairies and they must have been an amazing sight for those early pioneers- a sea of green stretching to the horizon. YOU GOT ME!! Forgot all about the Trans Canada Highway crossing Saskatchewan! Doh. I have ridden over 50,000 miles in Europe and as long as you stay off the motor ways most roads are good with beautiful and interesting scenery. Norway has many spectacular rides with mountains, glaciers and waterfalls in abundance. Germany and France have quaint villages, castles and famous battlefields. Northern Spain has coastline to rival California. 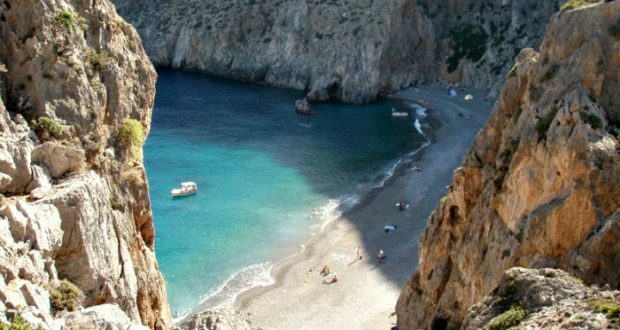 The Adriatic countries also have spectacular coastlines and crystal clear water. It’s often safer to ride in Europe because there are so many cyclists which car drivers are used to looking out for, so vehicles on two wheels do not surprise them. If you have never ridden over here come and try it. You’ll love it. Tenerife has some of the best roads for motorcyclists and the year round good weather is a bonus. A trip around the island in a few hours.